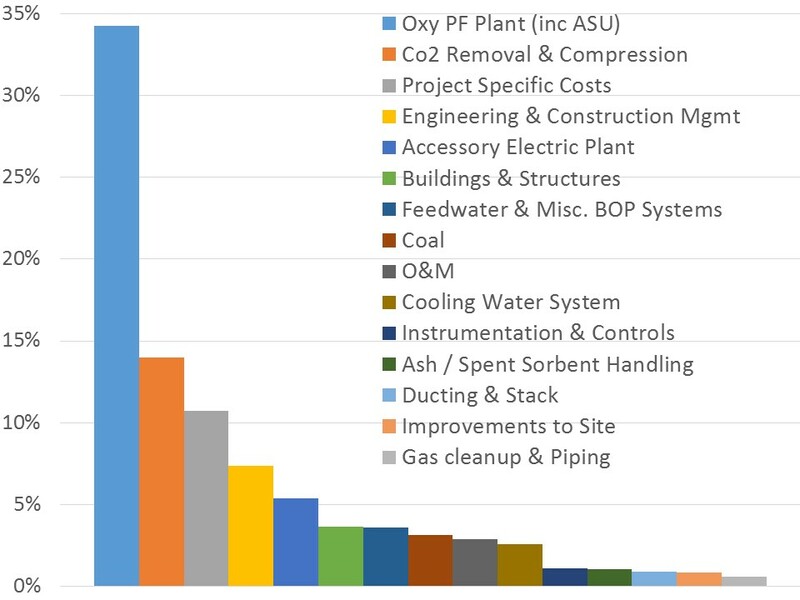 The quality of CO2 passed from the power station to gas compression, and then to a transport by pipeline, remains uncertain, and covers a greater range of impurities such as SOx, NOx, Ar, N2 and Hg than other Carbon Capture (CC) options. This quality determines the need for costly operations for SOx and NOx removal in the power station, the impact of air leakage in the power station, the design of the compression operation to remove these and other impurities, and the ability to comply with gas quality regulations for pipeline transport and storage. These issues provide a focus for part of the Oxy-pulverised fuel (PF) program leading to future technical developments. ANLEC R&D aims to focus on reducing the highest costs of Oxy-fuel projects.